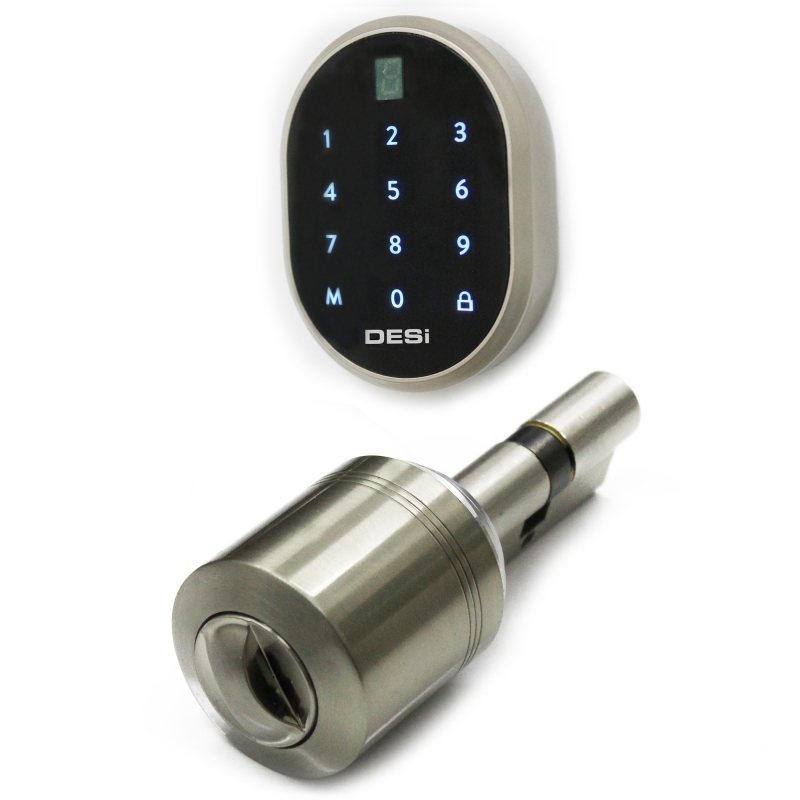 DESi Utopic S can be easily installed to your door with its completely wireless and CR123A Lithium battery operated structure. By wireless keypad Utopic S can fully lock/unlock your door and even pulls latch after unlocking. 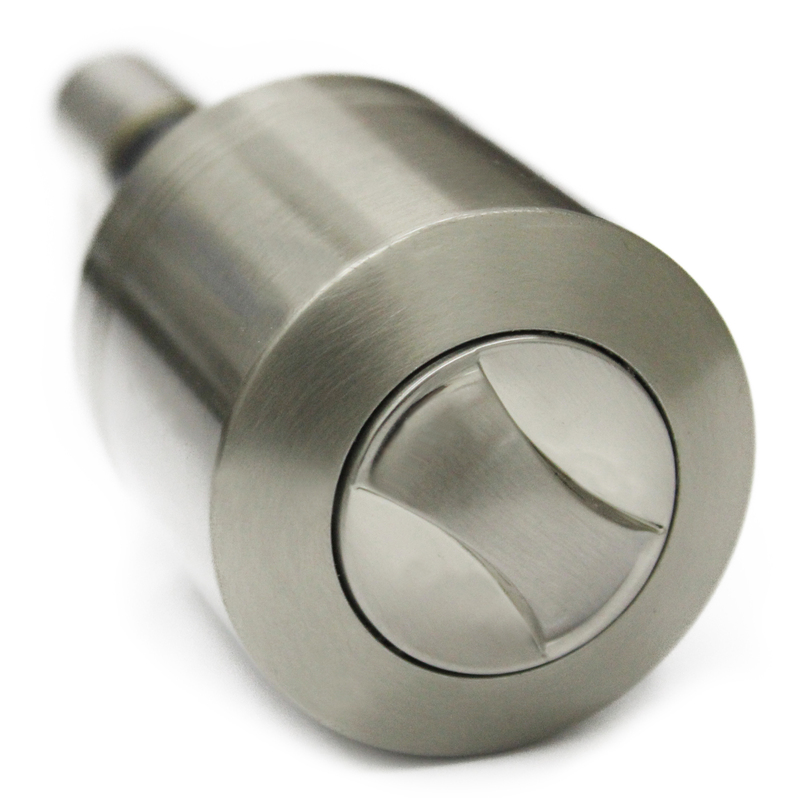 Utopic S offers you comfort and safety with its advanced features and high technology. 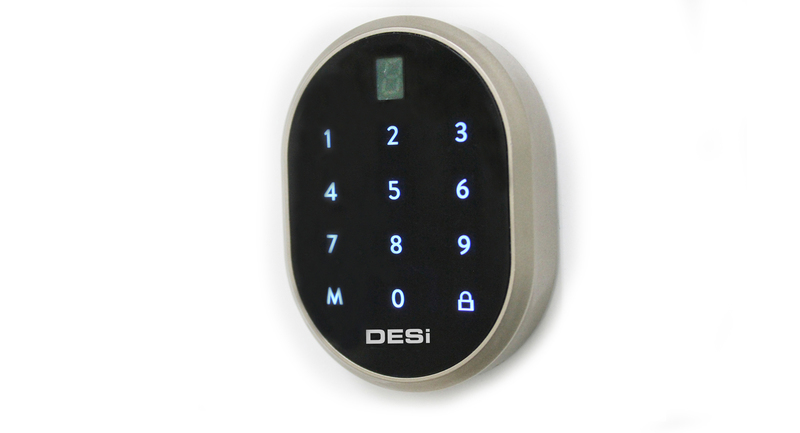 DESi Utopic S can be installed to your door in 1 minute.